If lost teeth have left your smile incomplete, consider dentures to restore your full grin. Dentures, or false teeth as they’re more commonly known, are a set of realistic looking teeth that are formed to fit comfortably in your mouth on your gums. They are typically removed for daily cleaning while you’re sleeping. 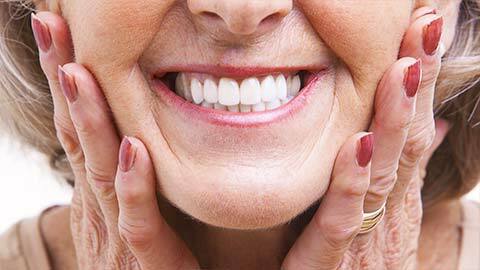 Dentures are very realistic looking and also restore function as well as being a cosmetic solution. They greatly improve quality of life and patients are often amazed at what a life changing experience they can be. The type of denture you need depends on how many teeth you need to replace. If you are missing only a few of your teeth together, you only require a partial denture. If all of your teeth on either the top or bottom row have been lost, then you will need a full set. 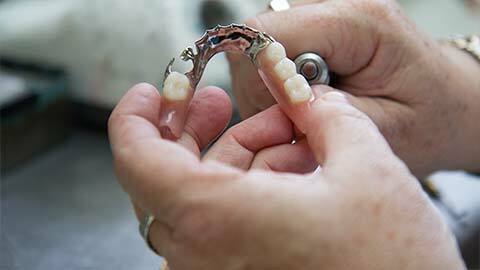 If you need more information about Dentures in Cambridge, contact us today.